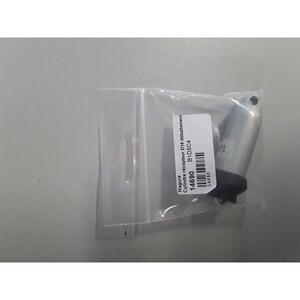 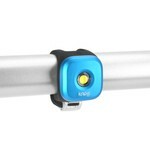 Items selected by KNOG on the behalf of XXCYCLE. 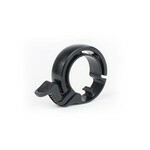 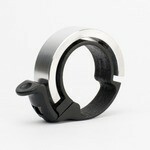 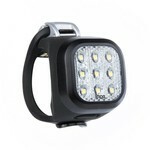 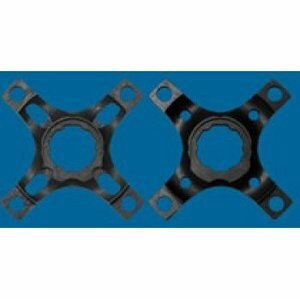 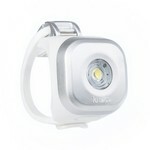 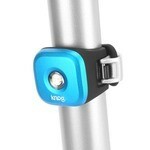 top promotions / Items selected by KNOG on the behalf of XXCYCLE. 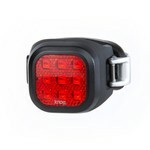 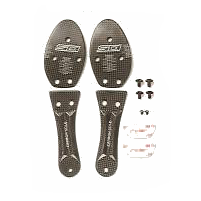 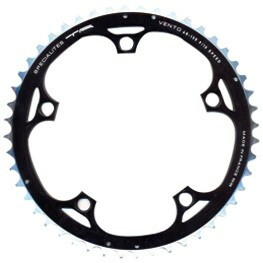 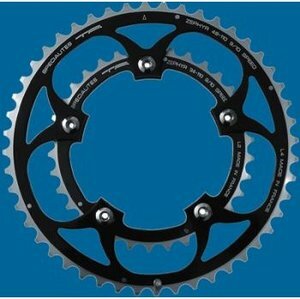 top ventes / Items selected by KNOG on the behalf of XXCYCLE. 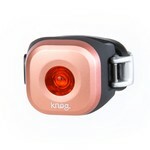 Avis des clients sur Items selected by KNOG on the behalf of XXCYCLE.